James Kalm video blogs a walk-through of the exhibition Jay DeFeo: A Retrospective at the Whitney Museum, New York, on view through June 2, 2013. 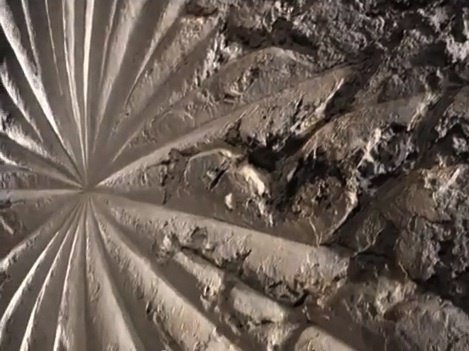 Kalm's video provides a unique, virtual close-up look at DeFeo's masterpiece The Rose. As Kalm notes the show "allows viewers the opportunity to see the wider spectrum of works produced by this uniquely dedicated artist that include, drawing, sculpture, photography, collage and jewelry."